M&TP131-PRIME COMMERCIAL LOCATION ON HIGHWAY!! M&TP131-Large commercial lot at an affordable price of only $165,500. This property has highway frontage and 1.14 acres, so there is plenty of room for a large commercial building, and lots of parking spaces. Join the movement to get out of the city life, and return to small town living. Westcliffe, Colorado is an absolutely breathtakingly beautiful place to live in the mountains. 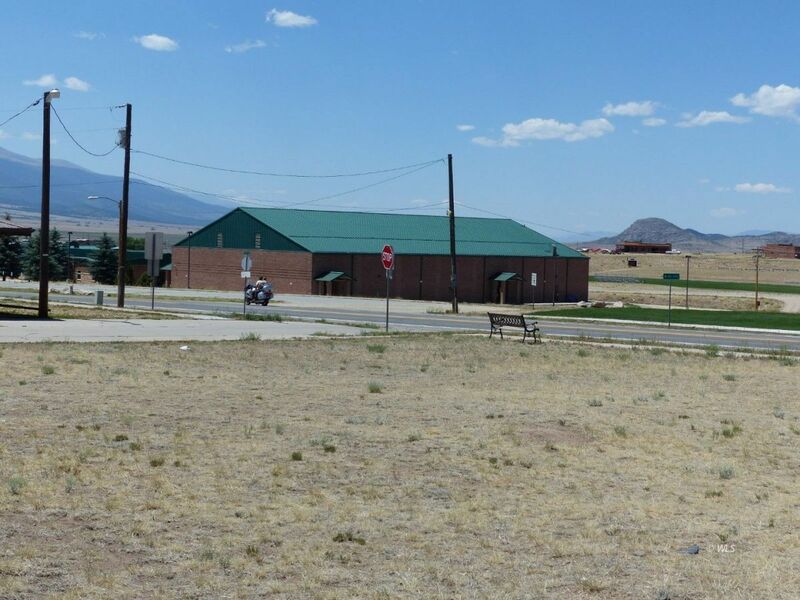 New businesses are being built and buyers are flocking to our scenic area for the clean air, mountain views and activities, very low crime rates, and friendly people. So put your dreams on paper, and come take a look at this great location for your next business venture.Zoned B1R2. COMMERCIAL TAP FEES ARE PAID FOR AN INCH AND A HALF COMMERCIAL TAP ($37,500 VALUE).